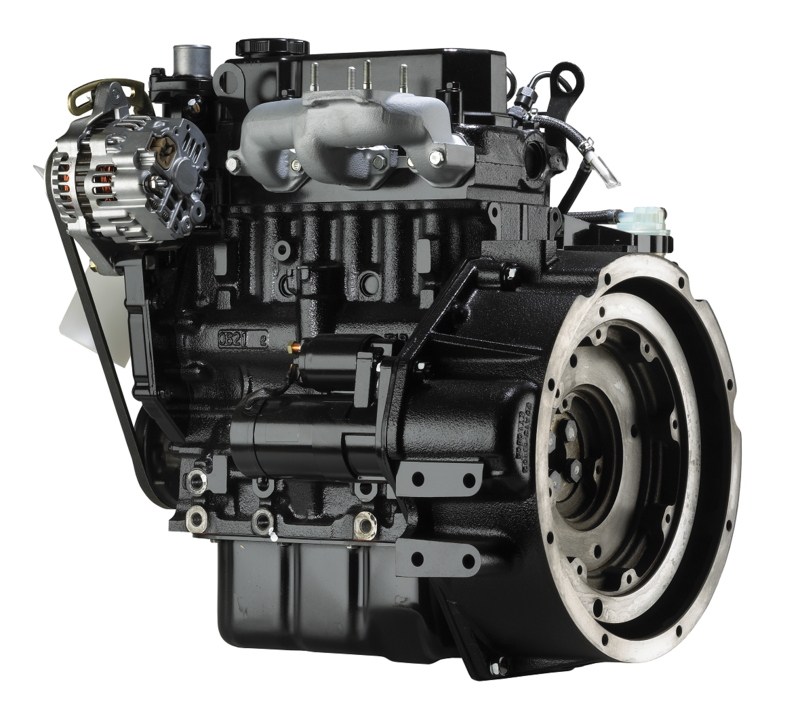 The Mitsubishi Diesel Engine S3L2 demonstrates a superior applicability for construction and production machines. It has the best level of sound attenuation in its class, achieved by the optimal design of the fuel system and the thorough structural analysis of each component. The Mitsubishi S3L2 was designed after undergoing rigorous endurance tests with regard to the effectiveness of the middle low gear torque and by concentrating on machines for construction and production. A clean exhaust system that is beneficial to people and the environment has always been a top priority for the Mitsubishi engineers. 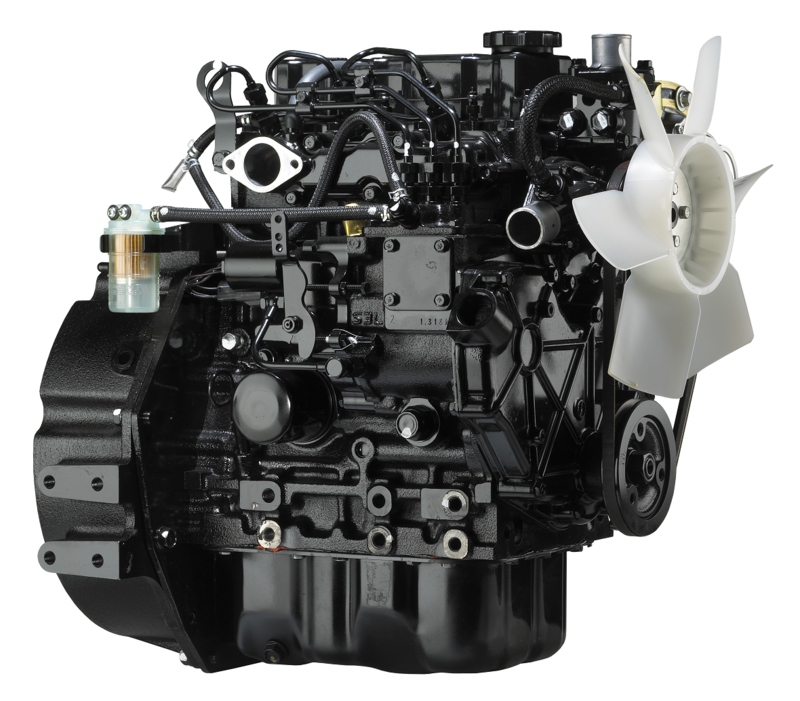 Lower emissions are achieved with improvements in the fuel system for a total and trouble-free combustion. 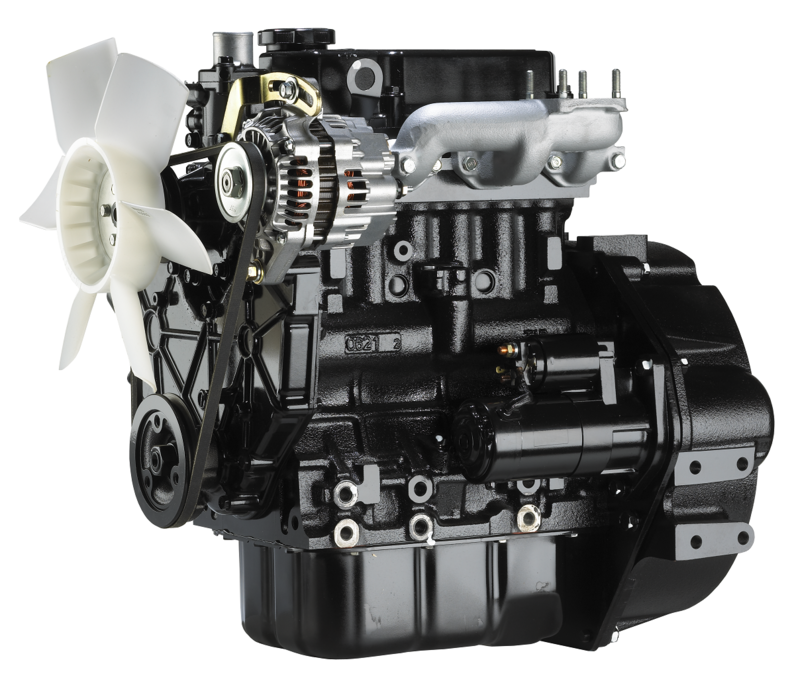 The S3L2 engine is also available in a Stage V-ready version. Click here to read more about the implications of emission legislation such as Stage V.